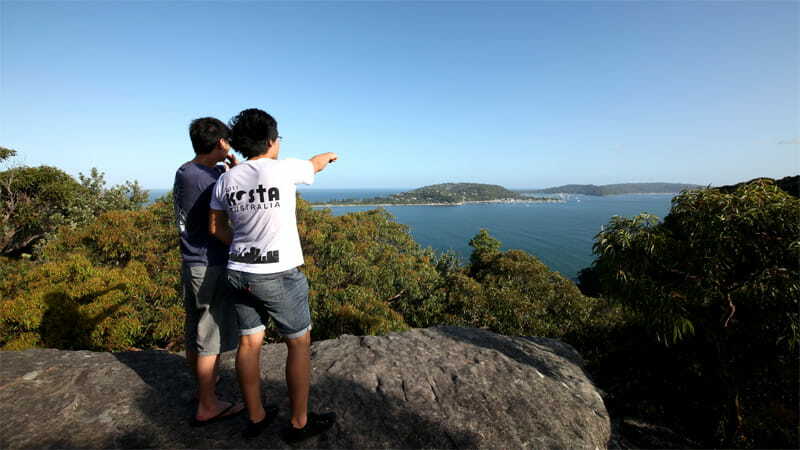 Enjoy incredible views from West Head lookout, regarded as one of Sydney's best in Ku-ring-gai Chase National Park. Photograph Pittwater and Barrenjoey Head, or take a short walk from here. If driving, please remember to leave before 6pm as the gates to West Head are closed between 6pm – 6am. During during daylight savings months the gates are closed between 8.30pm – 6am. 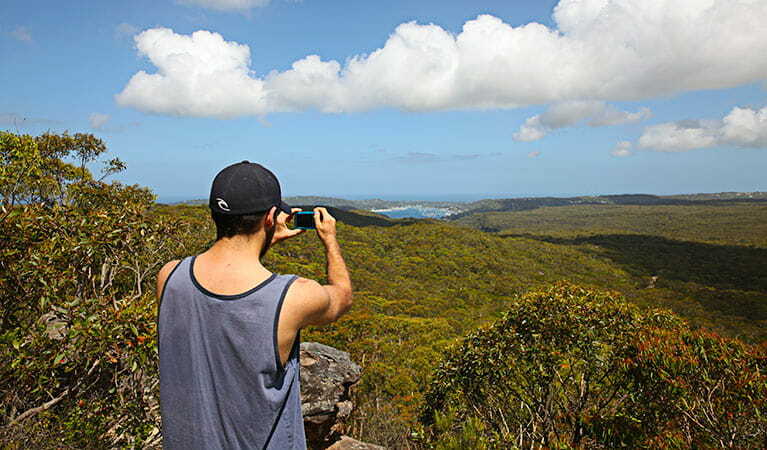 Prepare to be impressed – the views from West Head lookout are some of Sydney’s best. On your visit, you’ll be greeted with a real visual feast. 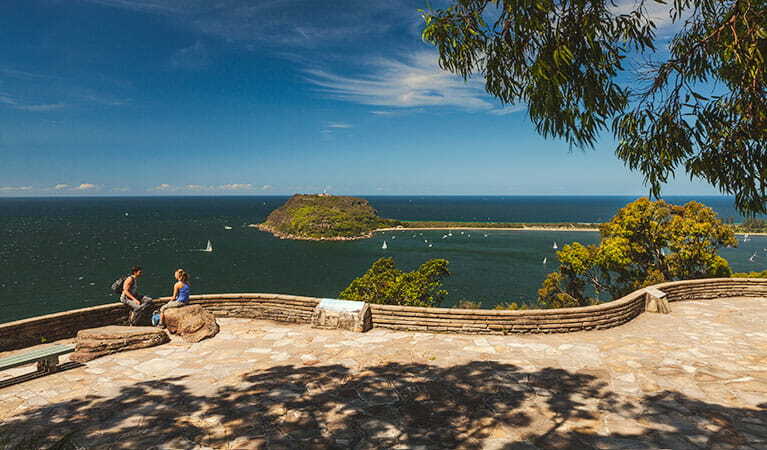 From West Head lookout, you can see Broken Bay on your left, Pittwater on your right and Barrenjoey Headland and Lighthouse in front. 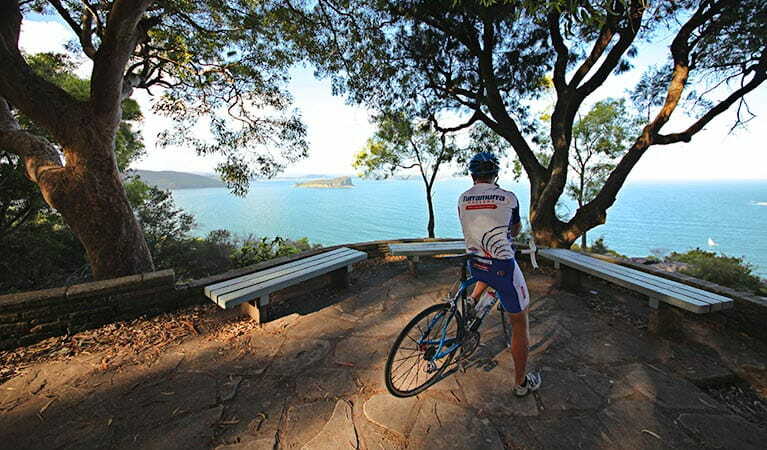 You can also enjoy amazing vistas across the Hawkesbury River to Lion Island Nature Reserve and the beaches of the Central Coast, including Patonga and Umina Beach. The lookout itself is a large sandstone viewing area with a number of informative interpretive signs. Rest on one of the benches and absorb the sounds of the birds and waves below before heading to nearby Resolute picnic area for lunch or taking a walk on Aboriginal Heritage walk. If you want to learn more, see this documentary on the history of West Head fortresses, or Jack 'Bluey' Mercer recall his time there during the fort constructions in 1942. 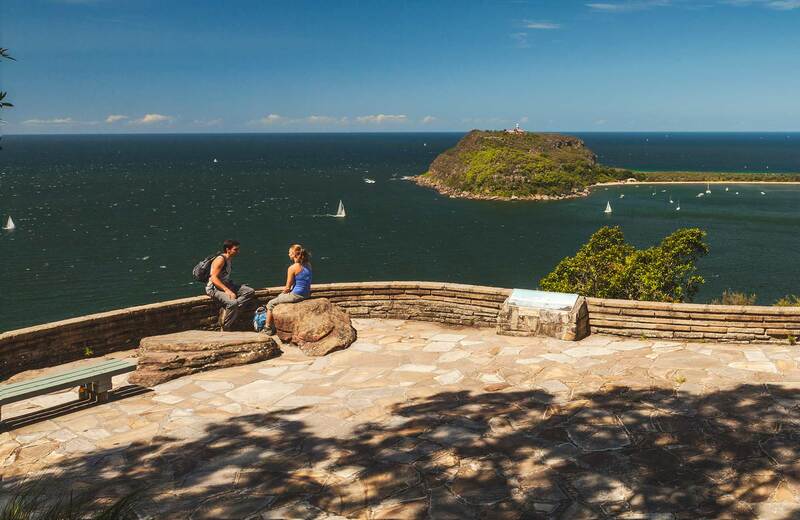 Take a virtual tour of West Head lookout captured with Google Street View Trekker.